Ed Sheeran’s GRAMMY Award-winning hit single has been on the charts for almost a year! 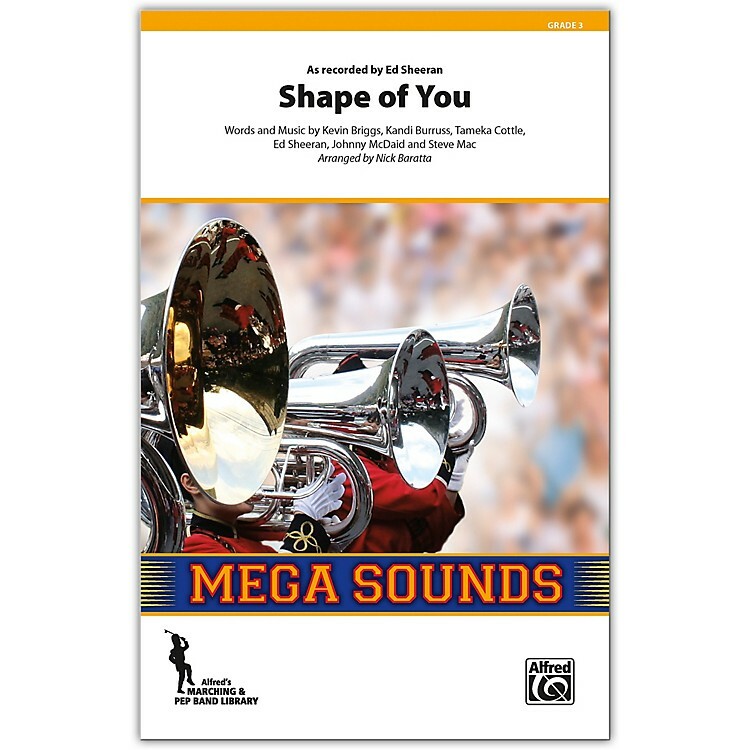 With its upbeat feel and infectious groove, this song is a natural for marching band this fall! A must-have chart for 2018!